7-Day Writing Showcase, Day 6: "Memories of Past" by Josie! Okay, firstly, I am so sorry this wasn't up yesterday. School (typical excuse, ik) has been really stressful this week, especially with my Academic Decathlon competition. I got home yesterday and was like, "All right, I'll take a short nap and then get up for dinner." I didn't wake up until 8:30 this morning. I HAVE JUST AS MUCH IDEA OF HOW IT HAPPENED AS YOU MKAY. 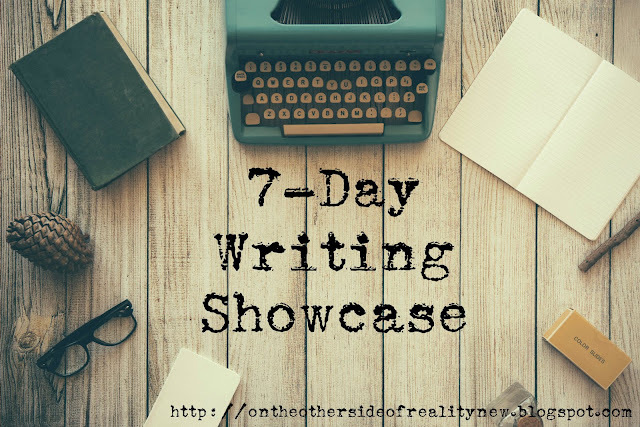 So today I'll be posting Josie's piece for the seven-day writing showcase, and tomorrow I'll post the last person's piece + the shoutouts (so that everyone has their own day). So, sans further ado/excuses, I present to you "Memories of Past" by Josie! Sadie paced on the stone brick path that led up to her house, knowing she could not keep her secret much longer and would soon have to leave on her quest. Not even her adopted family knew her true heritage as a royal. She opened the door to the small cottage where she resided, and went into her room. She laid down on her bed, trying to recall her memories to figure out what she needed to do. Lift up your head, Sadie, her father had told her. 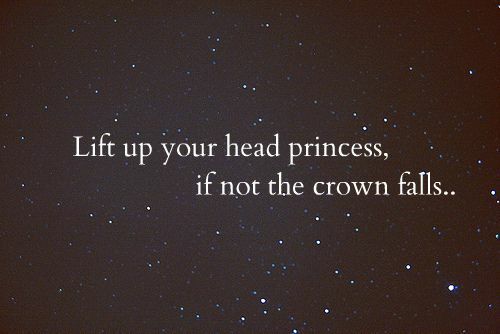 If not, the crown falls. All her life, Sadie had being trying to do so, and she had done a very good job at that. Living with a different family under a different name in a different kingdom; it hadn’t been easy for her. Sadie nodded and walked out to the kitchen where her family awaited her: her mother, her father, and her little brother. Sadie’s heart told her that these people were not her family, that this place was not her home. That night, Sadie picked up her small bag and filled it with some food. She left the house, walking around the familiar sights she had lived with since she was eight years old, and now it was all behind her. Eventually, the village was far behind her, nothing but a speck of dust in a big world. Now what? Sadie asked herself. If Father wanted me to restore the crown, where would I find it? Suddenly, Sadie heard footsteps from the trees. She screamed, hoping to call attention for help. “Don’t bother, no one can hear you,” said a voice. Sadie shrieked again in astonishment. “You don’t need to be afraid. 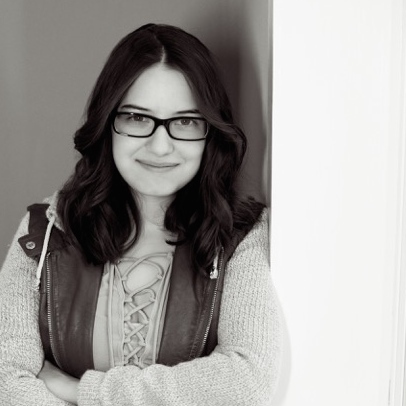 I’m here to help you restore the kingdom, Princess Sadie,” Livia told her. Sadie took the old parchment out of Livia’s hands and read it. I write this in hopes that you will one day be able to save us. The kingdom is in danger. Only you can destroy the evil harming us. One day I want to explain why and how, but for now I cannot. First, you will need to find an item from our world in yours. Second, you will need to go to the River of Hope and find the Dragon Rock. Third, you will place these items together for of the cup of our world. Sadie nodded and started walking forward. She would complete the quest. Trust Livia, her father had said. Maybe she could. Livia had been waiting for Sadie her whole life, and now that she was here, she wasn’t quite sure what to do. Yes, Livia had been given clear instructions, but doing following them harder than she had imagined. It had been days since their journey had begun, however, their food was already scarce and their clothes were tattered and worn. “What’s that?” Sadie asked, pointing to a shadow in the distance. The figure was tall, and very animal like. “I’m not sure. Shall we check it out?” Livia guided. Sadie replied yes and ran up to the silhouette, Livia not far behind her. This was her one job- help Princess Sadie and save their world from disappearing for eternity. She could not mess it up, for her family, for her world. All of the sudden, the princess had started to cry again. “What?” Livia asked from afar. “Mother- she had always said this horse was special. Do you think, maybe, this could be the first item?” Sadie asked, stroking the horse gently. “I think… yes,” Sadie thought aloud. “Alright, let’s take it to the river,” Livia exclaimed. “The River of Hope! That’s the next place we need to go,” Sadie remembered. She smiled. Sadie was ready. Maybe they would be safe after all. It had been a while since Sadie had been near a river or well. She put down the burden of the carousel horse. “How do we find this Dragon Rock?” she questioned after drinking some water. The River of Hope was warm enough to heat them from the fall night’s chill, and when it got too hot, it cooled down. They searched through the many colored pebbles that lined the bottom of the river. Out of the corner of her eye, Sadie thought she saw something sparkle. She grabbed it. “Would this be it?” she asked Livia, holding up the sparkling rock, noticing it almost looked like a dragon. They swam out of the river. “Are you ready?” Livia inquired. “As ready as I will ever be,” Sadie agreed. “You will know,” Livia said. That’s what the king said, she thought. Sadie took the teacup, and poured its contents into her hand. She placed them besides the river. Where the kingdom was, she remembered. Then it grew. The house and people and light were all there. Sadie saw her world for the first time in almost a decade. They had done it. Sadie and Livia had fixed the love. 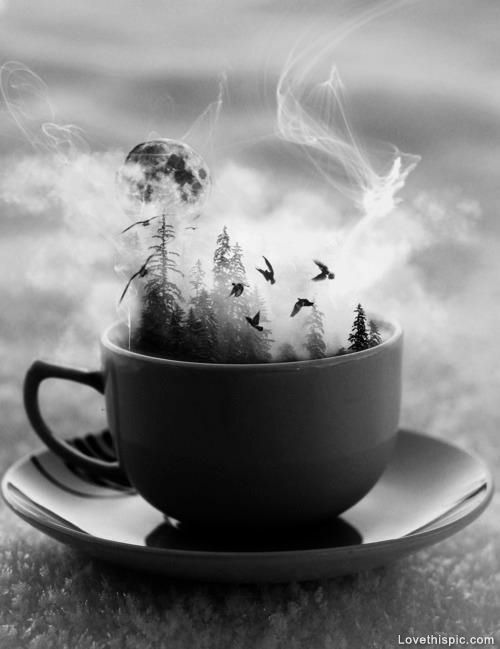 Love the idea of a world being kept in a cup!